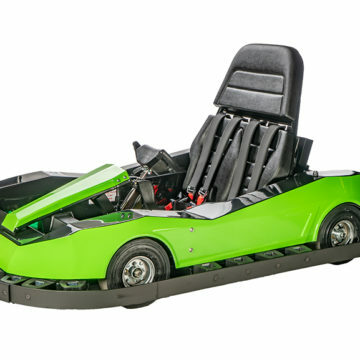 Using the links below, you can find pertinent service and technical videos relative to J&J go karts, bumper boats, accessories, and more. 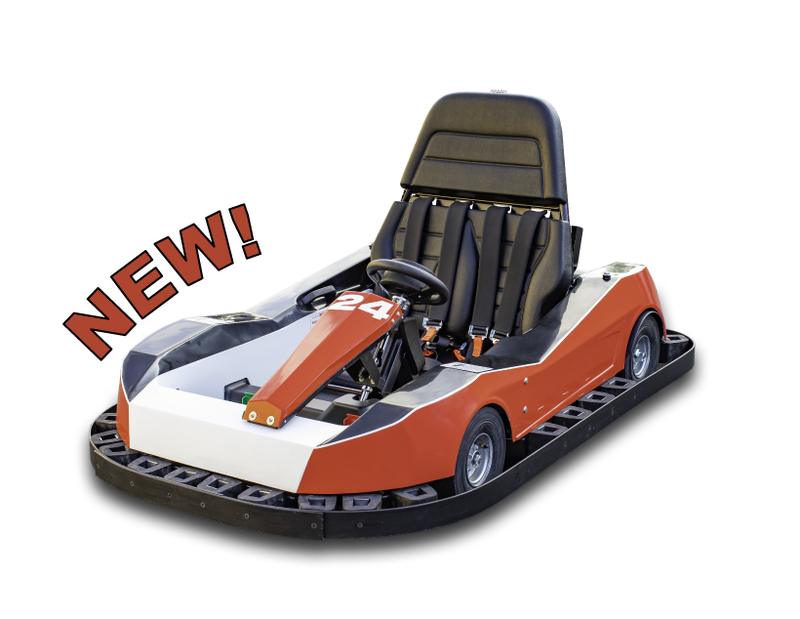 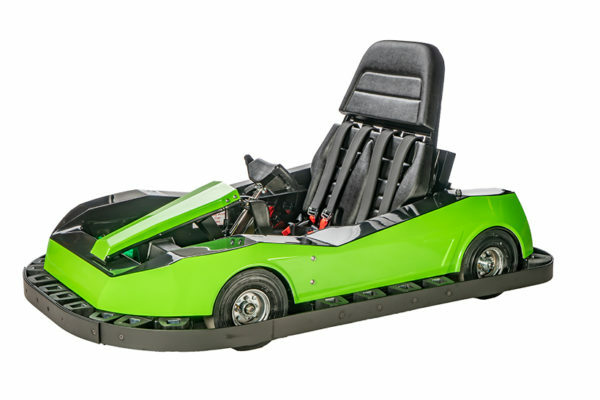 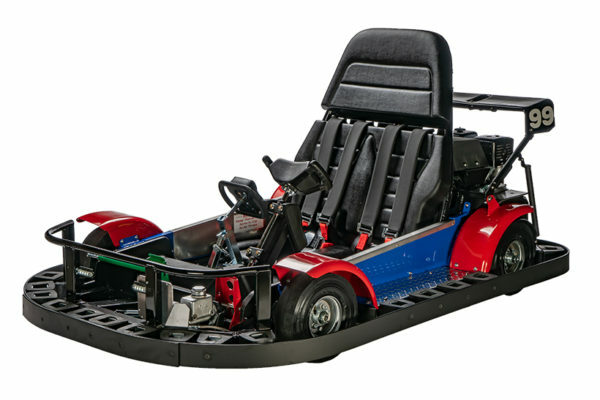 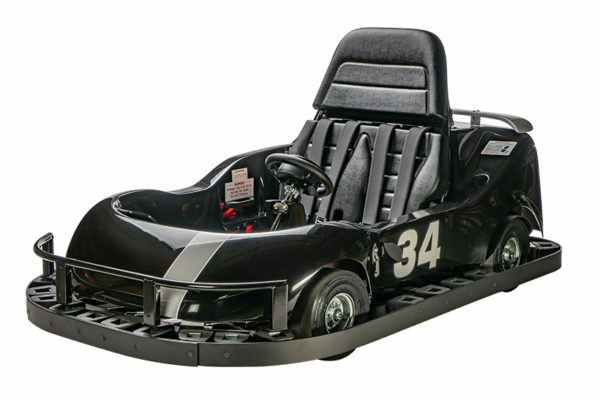 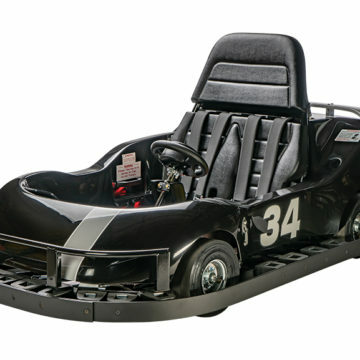 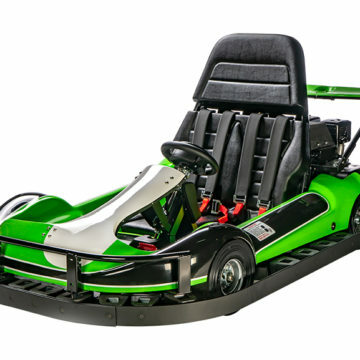 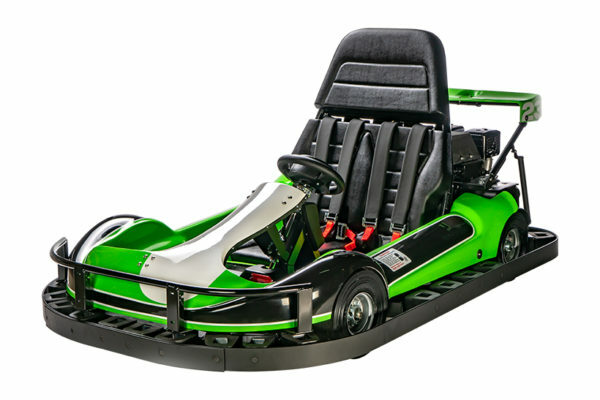 Watch videos relating to the operations of your J&J go karts by clicking the go button. 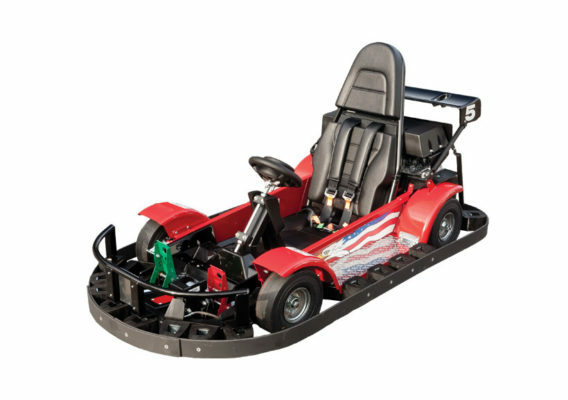 Watch step-by-step video tutorials on maintaining and servicing your J&J go karts by clicking the go button. Watch step-by-step video tutorials on maintaining and servicing your J&J electric go karts by clicking the go button. Watch videos relating to the operations of your J&J bumper boats by clicking the go button. 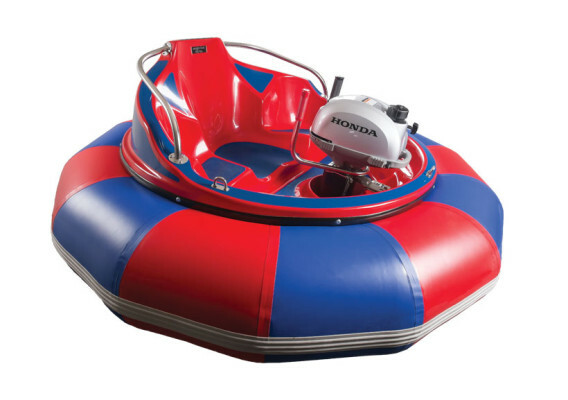 Watch step-by-step video tutorials on maintaining and servicing your J&J bumper boats by clicking the go button. 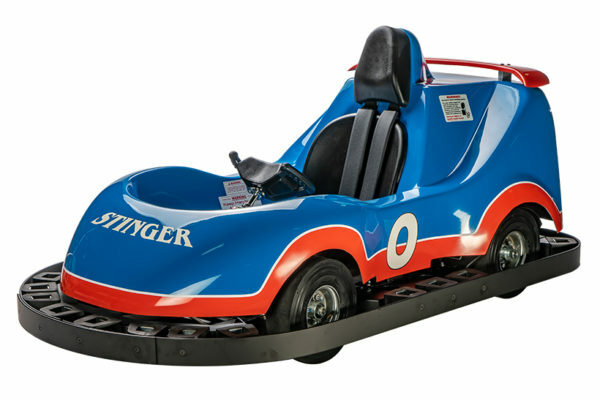 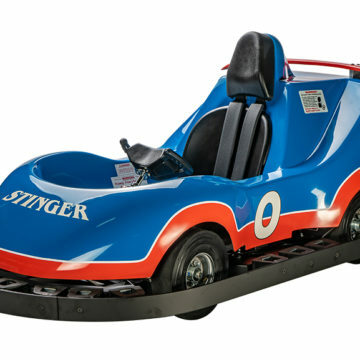 Watch clips of J&J bumper boats and go karts making money for our customers out in the real world! 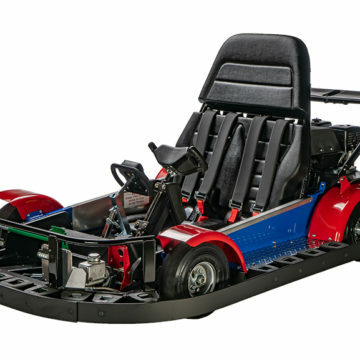 Need some ideas for videos of your own for your pond or track? 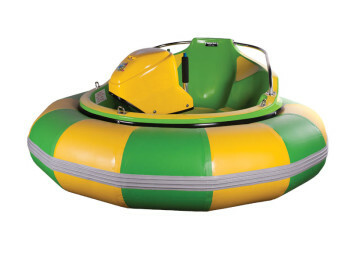 Get some ideas by clicking the go button.